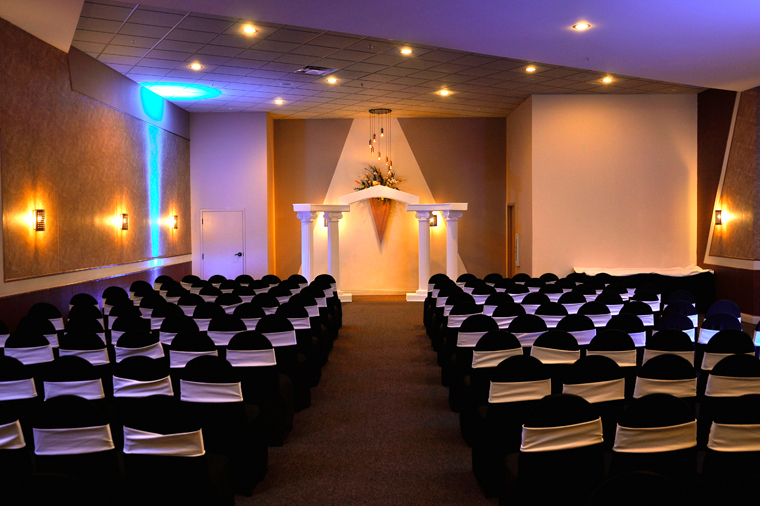 Wedding Ceremonies - Receptions Inc.
Receptions offers many solutions to your Ceremony needs. The Bridal arch is the perfect backdrop for your Ceremony and is available at each of our Receptions Centers. Each of our unique locations also offers Bridal Suites for your use on the day of your wedding. At some locations, we also have outdoor Ceremony availability. Please contact one of our 5 locations and ask for more details!